I’ve mentioned a few times on my blog how cheaper it is to buy bikes in Taiwan. I’ve seen differences of up to 35% between the final sale price here in Taipei and the MSRP in the US. It actually never crossed my mind, but after having received about a dozen inquiries about the bikes, I decided to investigate things further with a few local shops and dealers. That being said, after having negotiated a deal with a few different LBSs, I’ve come to an agreement. I plan on making available a small number of bikes for people interested in buying them, in the US, Canada or Europe. I’ll concentrate on the Giant TCR Advanced, TCR Advanced SL, Defy Advanced, FCR Advanced, and Trinity Advanced product lines for Giant road bikes. 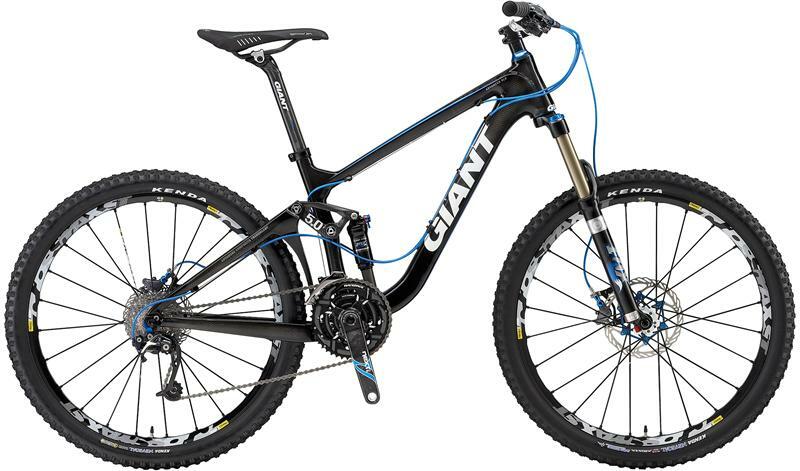 For Giant mountain bikes, it’ll be Faith, Glory, Reign (and Reign X), Trance X (including Trance X Advanced SL 0 carbon fiber), Anthem X (including Anthem X Advanced SL 0 carbon fiber), and XTC Advanced product lines. If there are enough bikes being sold, I might receive better prices, but initially, it looks like the ones I have will be between 10-35% less than US prices. Although this is mainly about Giant, there are also a number of Pinarellos, Wiliers, Orbeas, DeRosas, Kuotas, Colnagos, and TIME bikes and frames available. 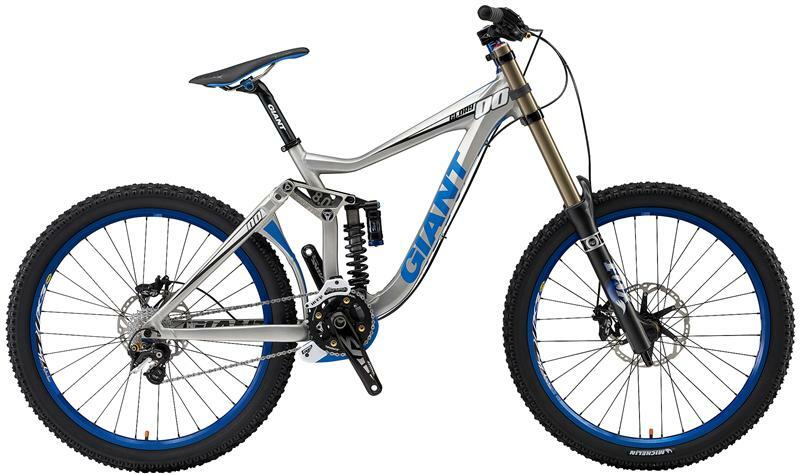 Rebates apply to those as well, though they aren’t as steep as the ones on Giant bikes. For example, a ’09 Pinarello Prince w Super Record 11, Bora 1 wheels retailed about $9,000. US MSRP for this bike is about $10,200. To keep things simple, I’ll concentrate on 2010 models, but there might be some ’09 models available, if that’s what you’re looking for. All bikes are new. Packaging and shipping will be handled by pros. Different shipping options will be available, though I’ll suggest using Taiwan Post. It’s safe, reliable, and cheaper than FedEx and DHL. 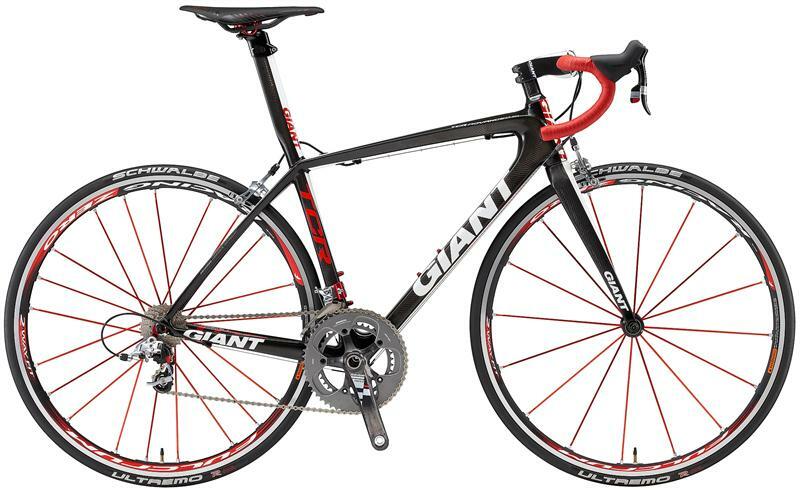 Right now, the steepest discounts are on 2010 Pinarello Dogmas, 2010 Giant TCR Adanced SL models, 2010 Giant Trinity SL models, as well as the 2010 Giant Anthem X Advanced SL 0 and the 2010 Giant Trance X Advanced SL 0. 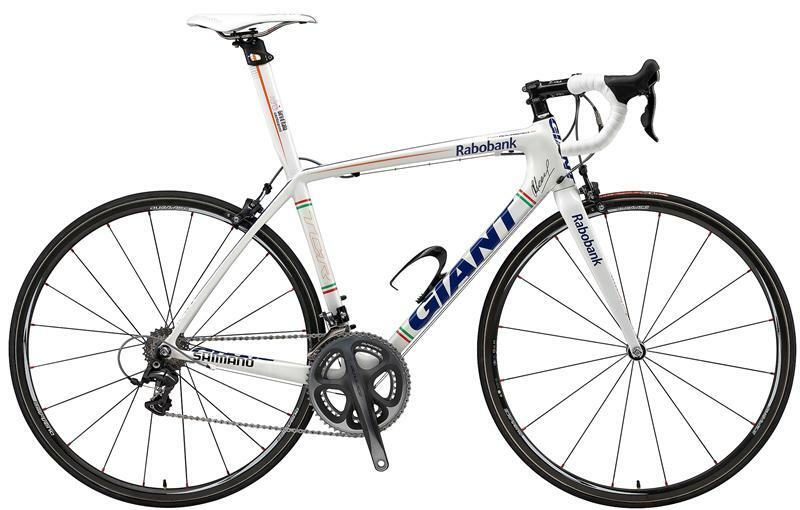 So take a look at the Giant US website and tell me exactly what bike you want. You’ll need to give me your bike size in cm. I’d prefer to keep things simple and to deal with the bikes the way they come in the box, but you can always ask me for some upgrades. You should also be aware that there might be some spec changes between the US models and the Taiwanese models. Some models exist in the US and don’t exist here, and vice versa. I can also get components: Dura Ace, Dura-Ace Di2, SRAM Red, Record & Super Record. Wheels are also available. Be advised that shipping a bike from Taiwan to the US costs between $100-150 and a frameset will cost less than $100 to ship. Accepted payment is through PayPal or direct bank wire. Visit Asterisk*Cycles and send an email to djrange at gmail dot com to find out more. I’ve created a page for this, but you can leave any comment you want on the identical blog post located here.